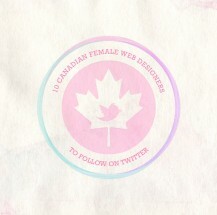 Last week I posted 10 Canadian Web Designers I Follow on Twitter. 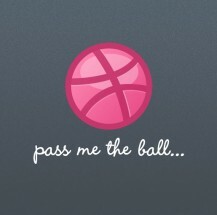 Turns out I didn’t follow any Canadian ladies. I received a lot of recommendations after that post.